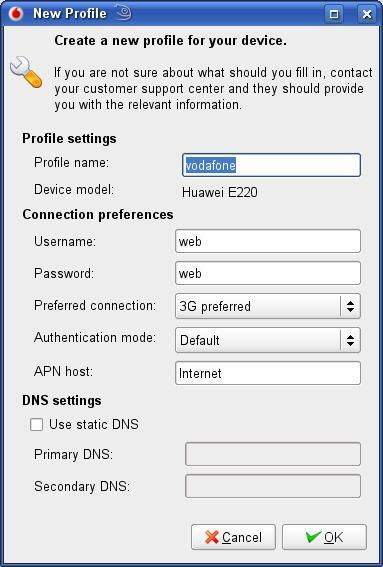 If your net connection is proxy authenticated or needs username and password to a connect to the net, then you need to configure the network settings to access the internet. When there are proxy settings and username & password are required for internet, here are the few simple steps to setup the proxy authorization for Ubuntu. 1. Goto Terminal and type sudo nautilus. If you have any queries, do post below as comments…. 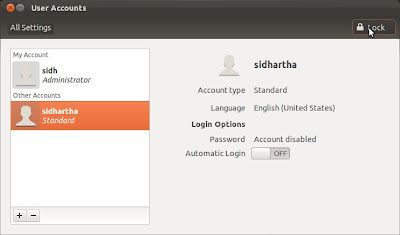 To add a user to Ubuntu you need to login as administrator. Adding a User can be done through command line as well as through graphical method. To create a user through command line see create user to Linux. This method is applied to all the Linux distros. 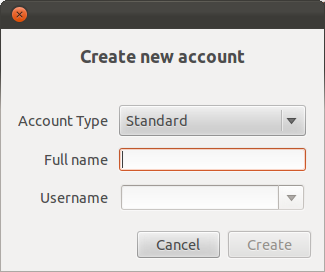 1) In Unity dash(the topmost button on the right panel), search for User Accounts (for Ubuntu 11.04 and above. For previous versions, go to Application -> User Accounts). 2) The following window will appear. Click on Unlock option at the top to Unlock the window. 3) Now click on ‘+’ button present at the bottom left side. 4) In the appearing window, select the account type as per your choice and assign a user name. Click on “Create” button. 4) Next, you will see a window with “Password” option. Now click on “Account disabled” in front of it. The window shown below will appear. 5) Give the password, confirm it and click on Change button. Your user account will be enabled and you can login with this account on your next login. Some of you might find Ubuntu too tough to handle and would wish to remove Ubuntu from dual boot option. The process to remove/uninstall Ubuntu from Windows dual boot is quite simple and all you need is your Windows OS DVD or CD. 4) All the hard drives in the computer will appear along with Ubuntu Linux drive. 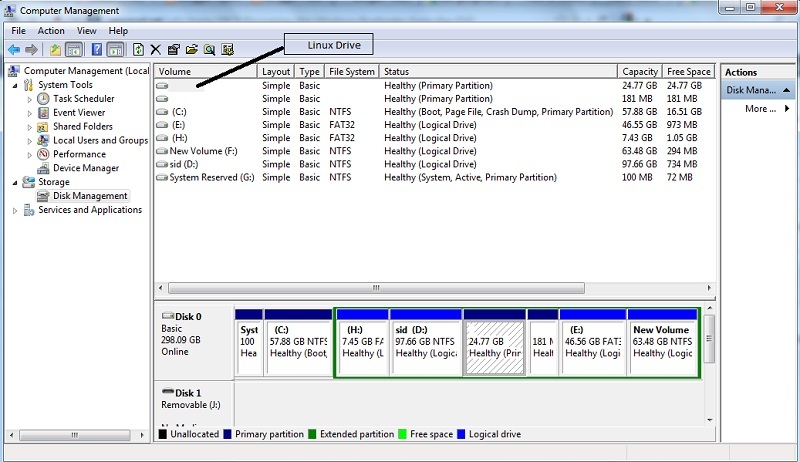 Windows drive will have either file system as NTFS or FAT32. But Linux drive will be unnamed. 5) Right click on Linux drive(s) and delete it. Select the Linux Partition and delete it. By deleting the Linux drive, you not only deleted the Linux partition but also the Linux grub loader. Now you have to install the Windows bootloader. Restart your system and boot from the Windows DVD. 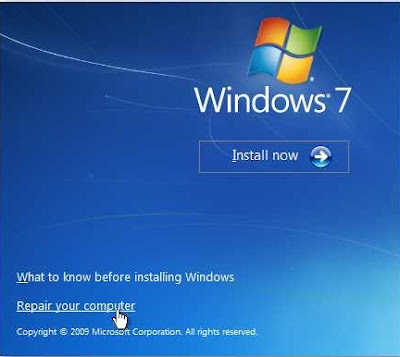 In the appearing window, click on “Repair your computer”. 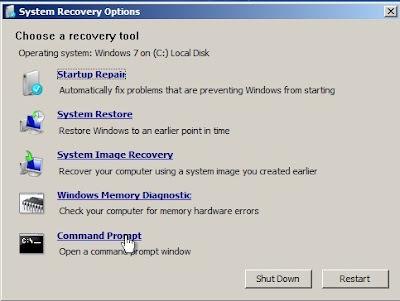 Reboot your pc and you are done! If still any error is encountered, feel free to post here. Here are the steps to connect Ubuntu 11.04 to Dial-up network. 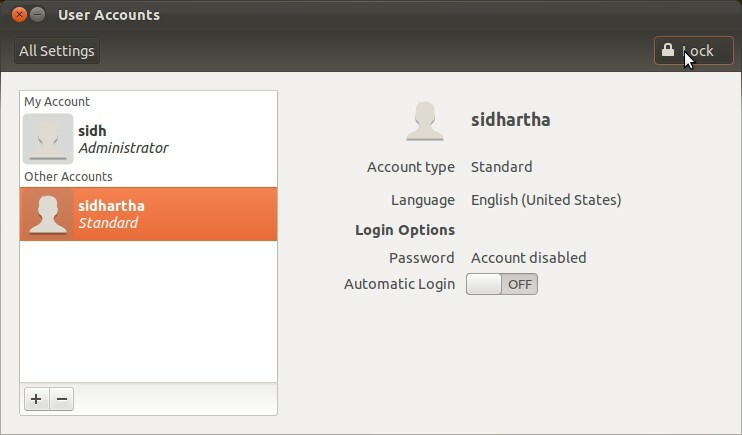 The very similar connection procedure can be followed to other higher versions of Ubuntu. And fill it up with settings provided by your ISP. Details are given in this link : http://www.debianadmin.com/setting-up-dial-up-connection-in-ubuntu.html. Just follow them and you will be done! If you have lost you root user password in Ubuntu and you are unable to login to your administrator account in Ubuntu, then follow the given steps to recover the password of your admin account in Ubuntu. 1) At the system startup, in the grub menu, select the recovery mode option. You will be asked to re enter the password and you are done. Your root password is changed. Cheers! Here are the steps to configure or edit swap space in Ubuntu. 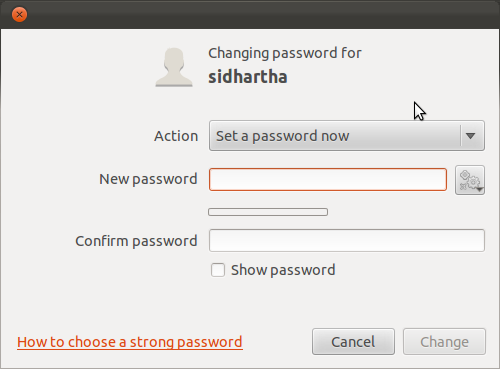 The given steps can be use to add more swap area or remove the old swap area from Ubuntu. Before that see what the swap area is. Swap space is an area on a hard disk. Swap space temporarily holds memory pages that are inactive. If the system happens to need more memory resources or space, inactive pages in RAM are then moved to the swap space therefore freeing up that RAM space for other uses. 1. 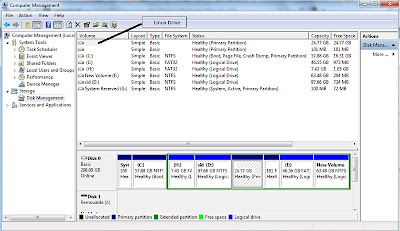 Create a partition in the hard disk which will be used as swap area. Steps to remove the swap area from the Ubuntu. Open the terminal and type the following command. where, /dev/abc is the name of the current swap area.